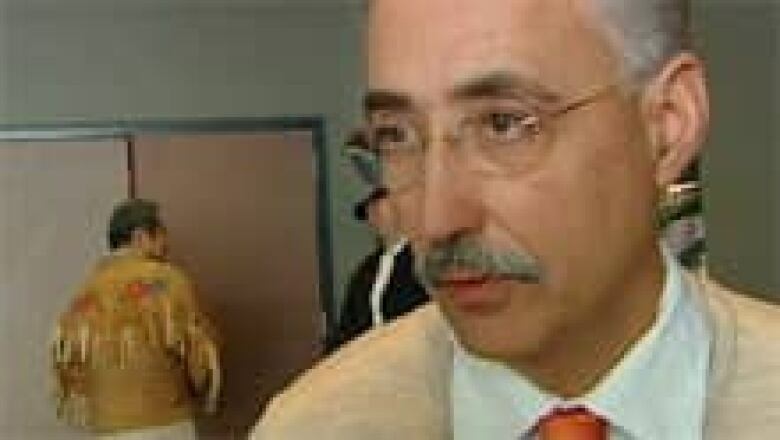 Dennis Bevington, MP for the Northwest Territories, is raising questions about whether the federal government has followed through on its promise of more money for Nutrition North. An MP from the Northwest Territories is raising questions about whether the federal government has followed through on its promise of more money for Nutrition North. Dennis Bevington, the MP for the Western Arctic riding, raised the issue in the House of Commons Wednesday. Bevington says the Conservative Government hasn't been keeping a promise it made last November in Iqaluit to increase Nutrition North funding by $11.3 million. The government made the announcement the week before the auditor general's office released its report on the program, which found the government couldn't prove retailers' savings on shipping were being passed on to northern residents. Bevington says funding levels for 2015 for the food shipping subsidy program will only rise by $2 million. "Why did Conservatives mislead Canadians about the funding in this program?" he asked. Bernard Valcourt, the minister of Aboriginal Affairs and Northern Development, responded to Bevington's question. "If the honourable member care to look at the estimates, which are estimates even though, he will see that there is increased funding for Nutrition North as was announced earlier," he said. "And we are going to continue our campaign with Northerners to improve that program." Bevington is also calling for the government to extend the Nutrition North program to 50 fly-in communities that are currently not covered.